Christmas has finally arrived. 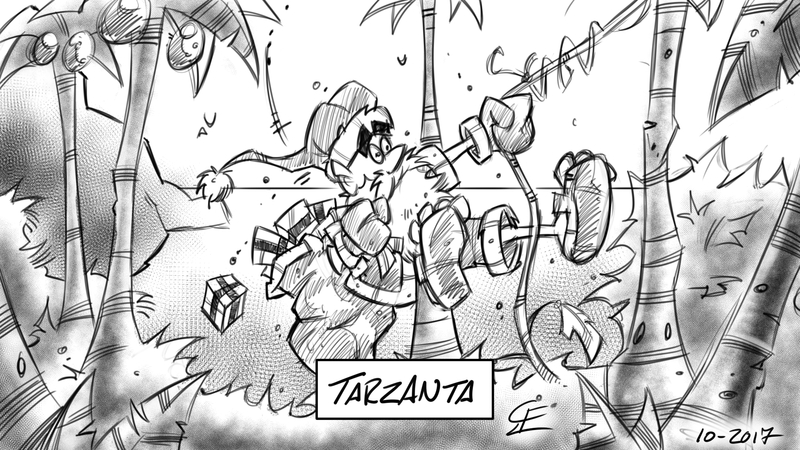 This year I came up with the idea of doing a Christmas Calendar Sketch creating one sketch every day in December until Christmas. How difficult can it be? Well, first of all the idea was to do one quick sketch each day. No more than 10-15 minutes. And that’s it. Second, at first I didn’t think about making how-to-do videos as I went along sketching. But on the same day I was going to create the first sketch for day 1 my mind created it’s own ideas. How cool wouldn’t it be if I recorded the proccess and uploaded the video to YouTube? One freaking video each day along with the sketch? How much work could it really be? No biggie, right?? WRONG! Although I’m familiar with creating quick sketches each and every sketch in this project took no less than 35-60 minutes to create. An then came the extra work editing and putting the videos together. But I’m not complaining, not at all. I’m just telling you how my mind work and what I’m dealing with from time to time. I love this Christmas Calendar Sketch project and I really wanted to make an impact this Christmas. To do something new and different. Christmas is a great time for most of us. It’s a time of giving without expecting something in return. Yes, we know we get gifts but isn’t it more exciting when you don’t know what you’re getting and then get surprised because you got what you didn’t expeckt to get? Personally, I just love to give my family gifts so I can see the joy in their eyes. I really don’t expect anything in return and for me a «Thank you!» and a hug is more than enough. The best things to give during Christmas is a simple smile and maybe a brief conversation with people around you. People living on the street or maybe just the person next to you on the bus. Don’t be afraid to talk to people just because you don’t know them. Even if you don’t believe in Santa it doesn’t mean he isn’t checking up on you. So let us share som Christmas spirit and enjoy the days to come. 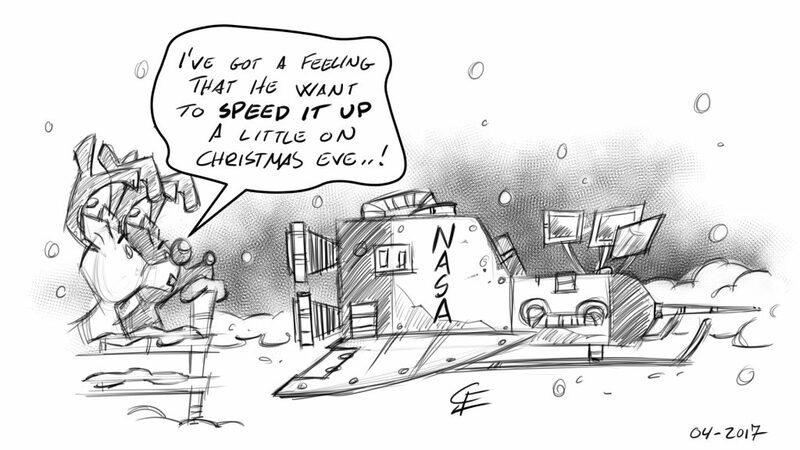 You can check out my Christmas Calendar Sketch on mye Facebook page, Twitter and Instagram. And if you want to see how I did the sketches you can head over to my YouTube channel.